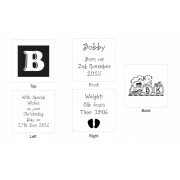 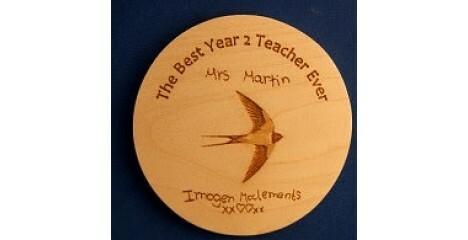 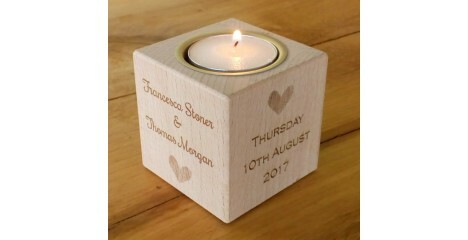 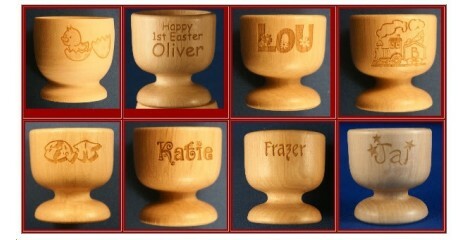 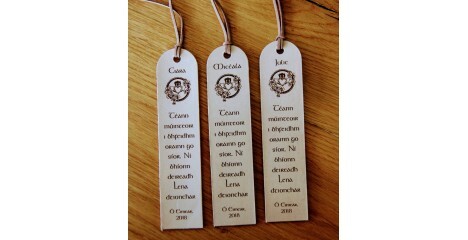 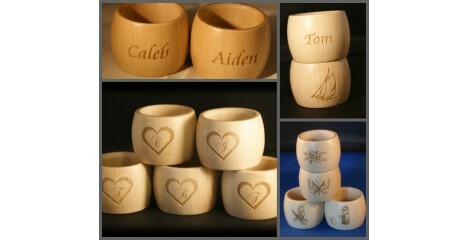 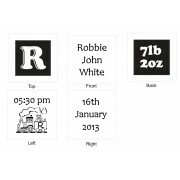 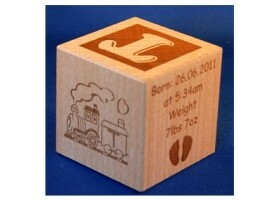 Personalised Solid wood baby block. 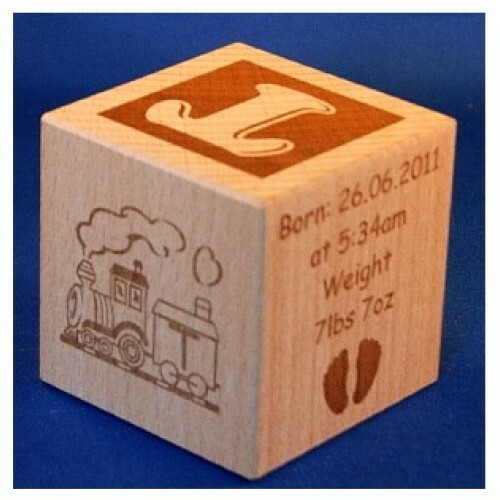 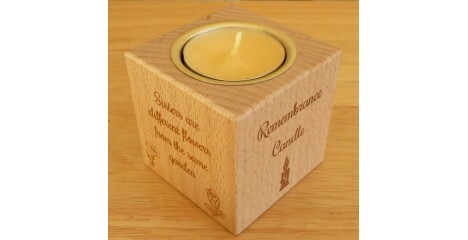 Memory cube engraved with a Train design. 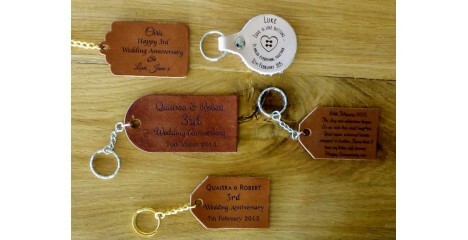 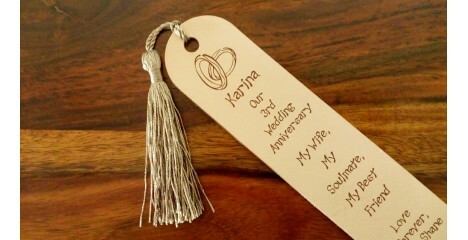 Just let us know your ideas from the designs shown. You are welcome to mix and match or change the style of font. 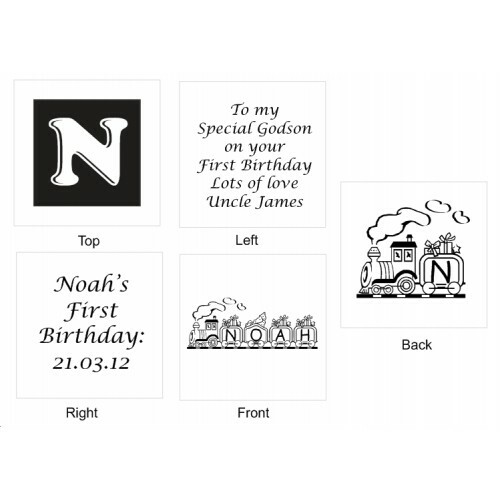 If the child has a short name you can have a Train with a couple of carriages.